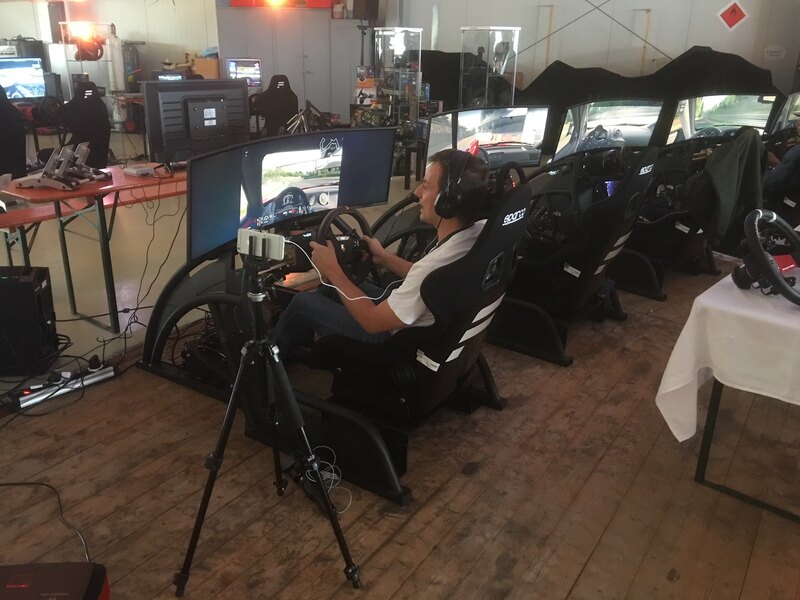 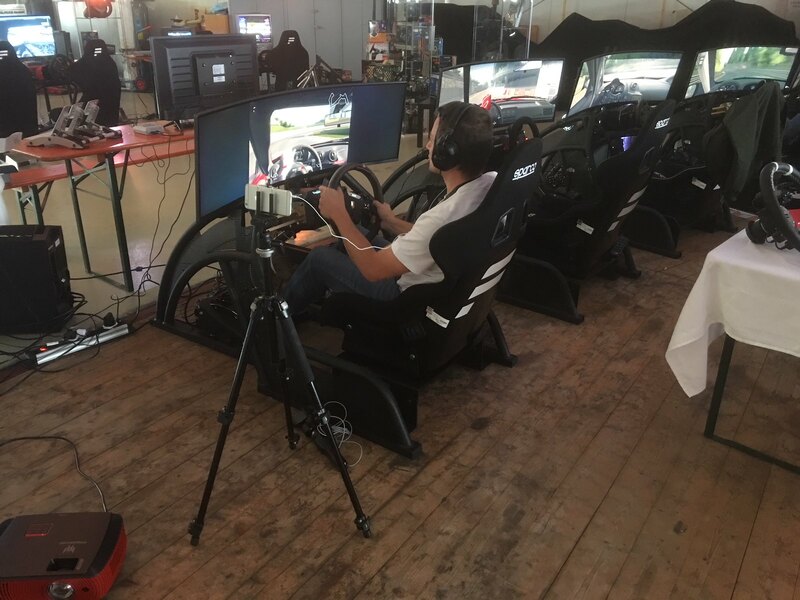 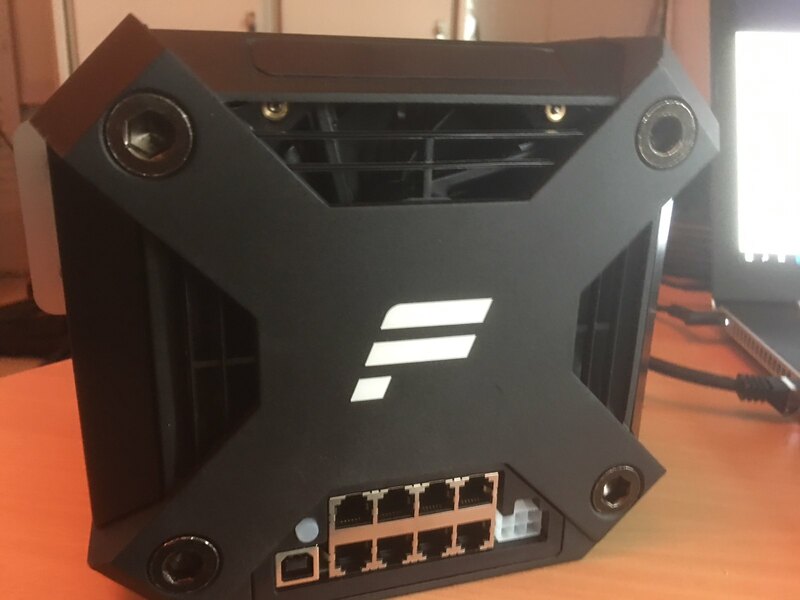 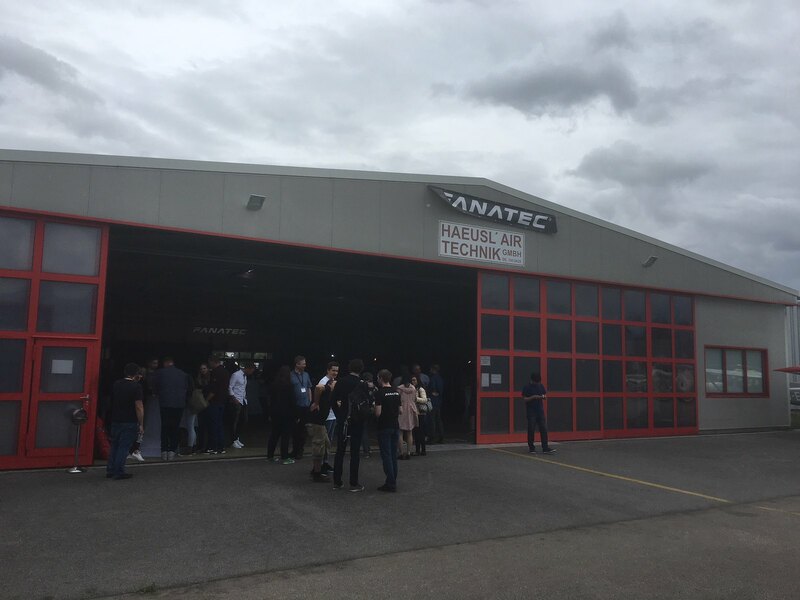 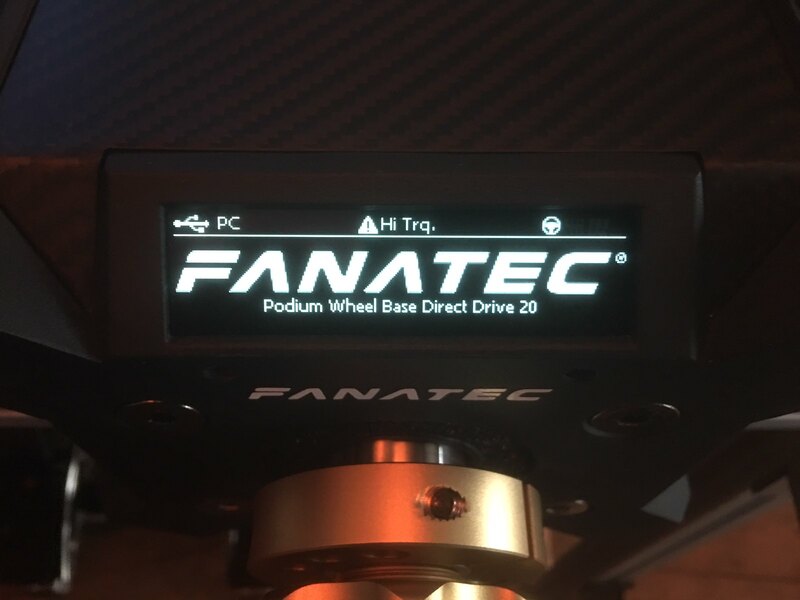 Last weekend, the well-known German Sim Racing peripheral manufacturer Fanatec hosted a community event were selected community members were invited to test and compare the new Fanatec Podium Series Direct Drive wheels to various comparable solutions on the market. 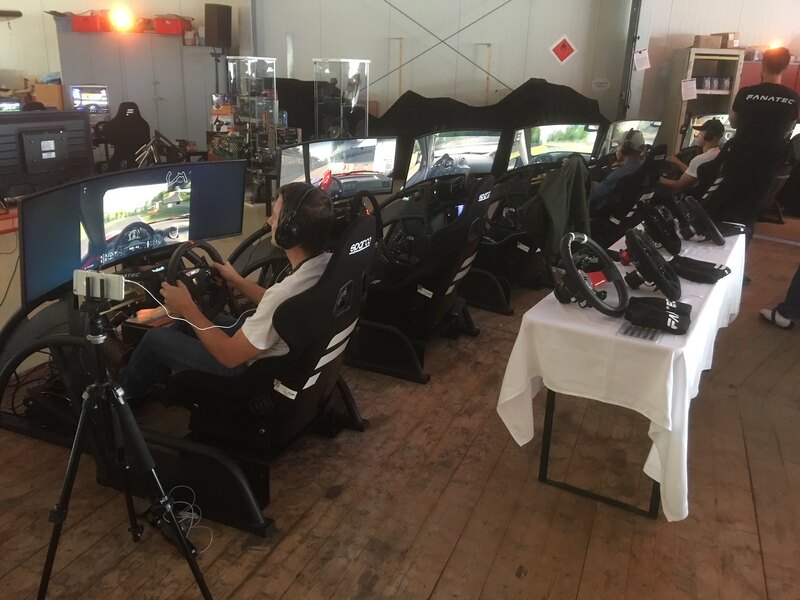 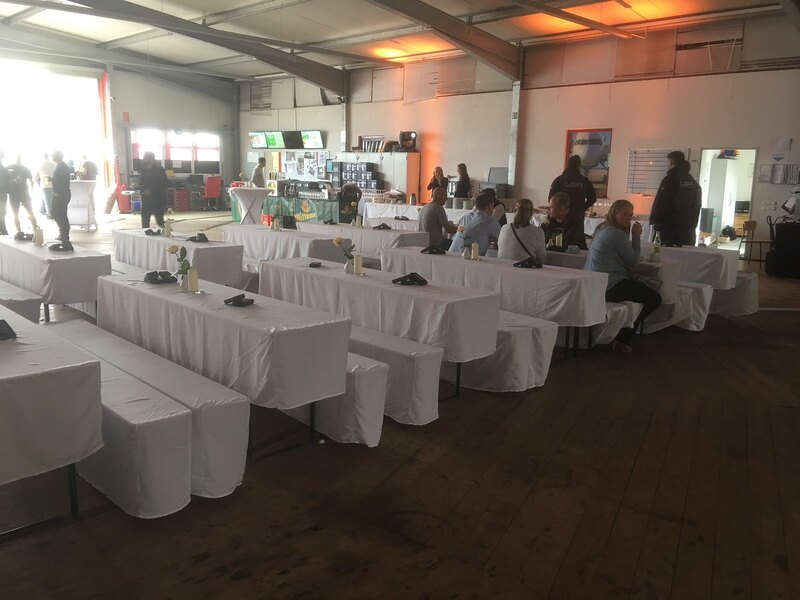 The Podium Series event was held in the Haeusl’Air Flightschool hanger at the Landshut Ellermühle airfield in Germany, where Fanatec invited a selection of famous, and lesser known Sim Racing enthusiasts to test and compare the new Fanatec DD1 and DD2 Direct Drive wheel flagship products to other comparable high-end wheelbases on the market. 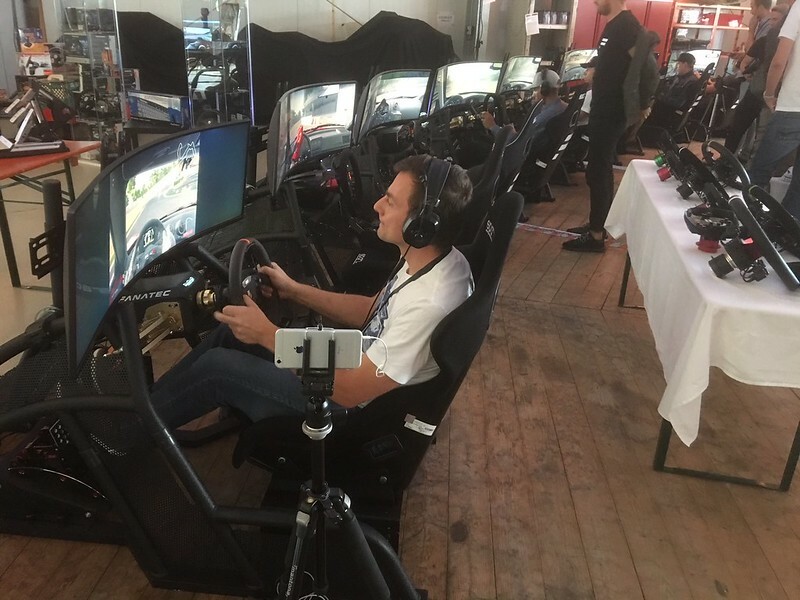 One of the invited guests was the British “drink Tea and Drive” sim racing celebrity, James West, aka GamerMuscle. 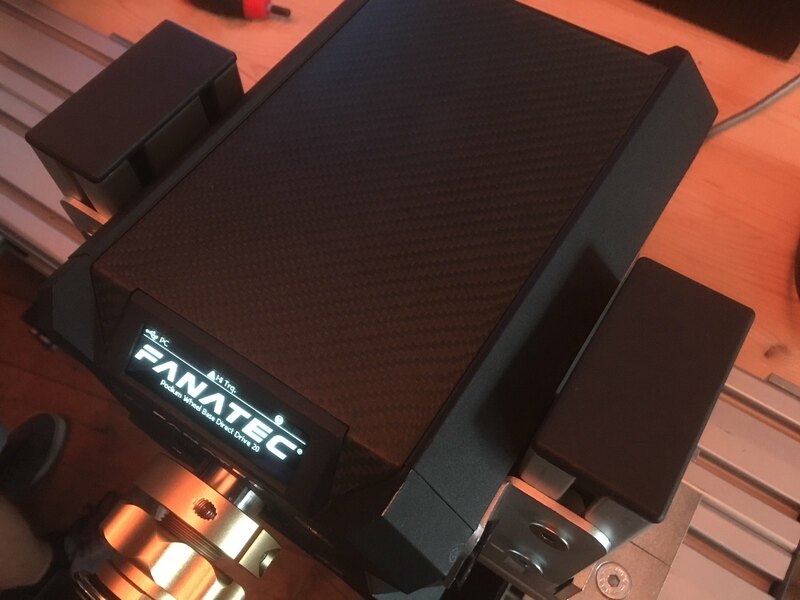 In his usual entertaining style, spiced up with some Top Gear flavor, James shares his first impressions after testing the new DD1 and DD2 Podium Direct Drive Series wheels. 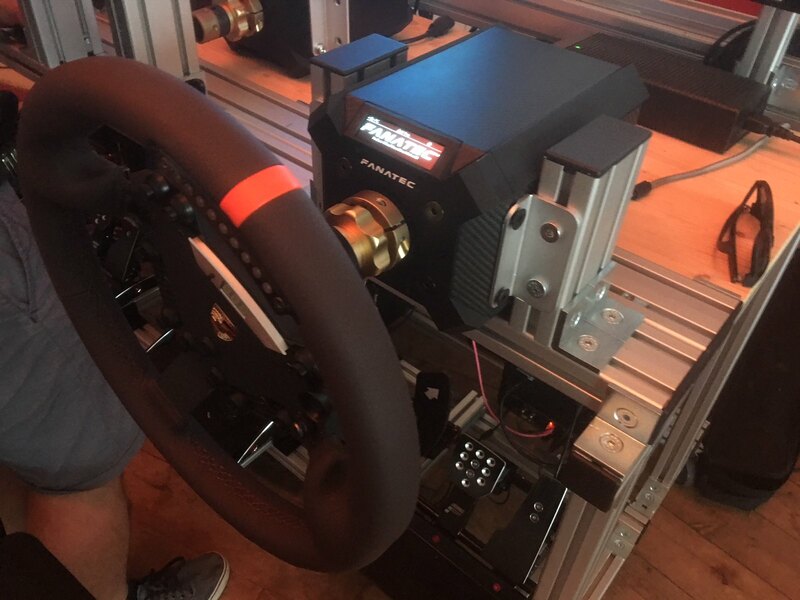 We are already looking forward to a full-blown GamerMuscle review of the wheel in the near future.